We are recruiting to our specialist internal team Support Workers Direct (SWD). 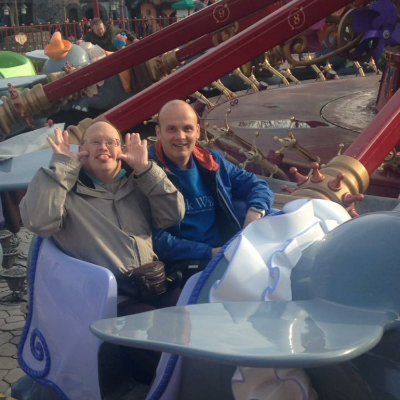 The Aldingbourne Trust supports people in a variety of setting such as day opportunities, supported living, outreach and community based support. We are proud that having SWD means we have a team of staff that can work in each of these settings with a range of people, ensuring the quality of support is not compromised. The nature of the work means that one day you may be supporting someone on our farm, the next supporting someone at home, and the next supporting someone to go on holiday. Or you may regularly support one team, really getting to know people. SWD offers it all! The role is flexible and you can determine how many hours each week you work and where you work. If you would like to find out more, please contact Julie Williams on 01243 863730.